The temperature of the ocean around Hainan, especially in Sanya is perfect for culturing both black and white pearls. 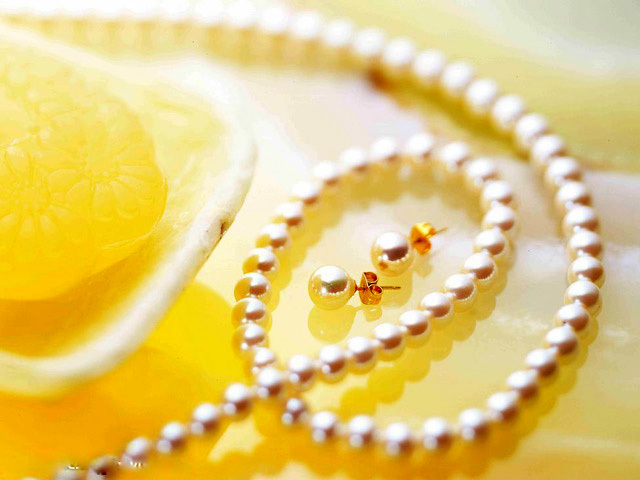 You can find some high quality pearls in Sanya where the best pearls are cultivated. And you can shop for the beautiful pearl jewelry and other pearl decorations. Surrounded by blue water on three sides, the city teems with a multitude of sea products that make wonderful souvenirs and gifts for friends and relatives. 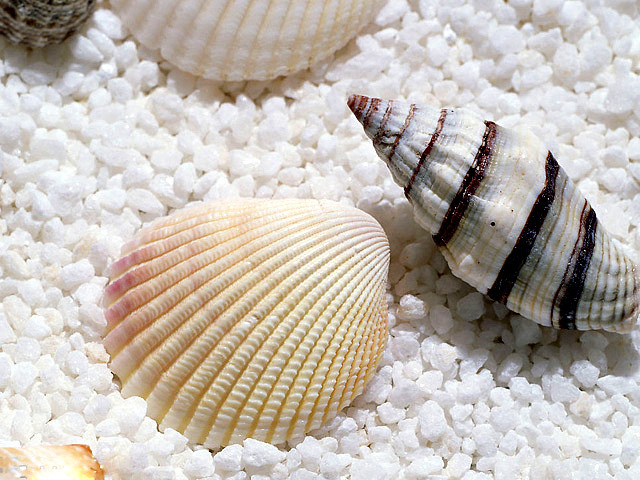 Varieties of seashells and spiral shells are in unique forms and multiple colors. You can buy pretty decorations and handicrafts made of shells or trumpet shells: a gift from the sea. However, it may be more fun to pick up some unique shells and trumpet shells along the beautiful beaches of Sanya by yourself. If you want to return with the smell of Sanya, some specialties are definitely can't be missed. 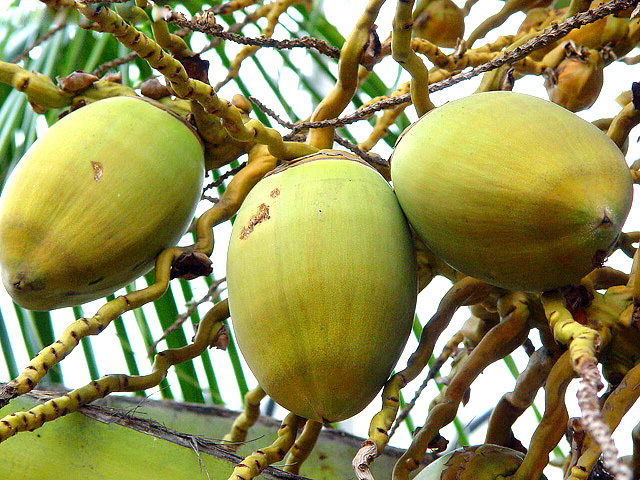 Sanya offers a big collection of Hainan specialties like coffee, kidney fruit, coconut pancake, coconut powder - to name just a few. The products are of high quality and cost-effective, deeply favored by the visitors. The shopping centers of Sanya are usually found near scenic spots, such as Dadonghai and Tianya Haijiao. In the city center, the main shopping districts are business pedestrian streets such as Jiefang Road and Hongqi Street. This is a newly opened walking street, and the longest in Sanya. The street features the fashion trend of Sanya, lined by clusters of shop buildings, offering fashionable garments, mobile phone and other telecom appliances, tropical accessory, local products and exotic cuisines as a whole. This street is more favored by economic-minded people since various items of a reasonable price are sold here. With about 300 meters (about 0.19 mile) long, the shopping centers of this street are the First Market, Sanhe Business City. The First Market is the biggest free market of agricultural products in Sanya. Various local products, including all of the seafood and local fruits, are sold here at a reasonable price. If you want to buy a suit of local clothes, you don't want to miss the Sanhe Business City that is located at the south end of Hongqi Street. Sanhe is also the best place to buy pearls and shell decorations.